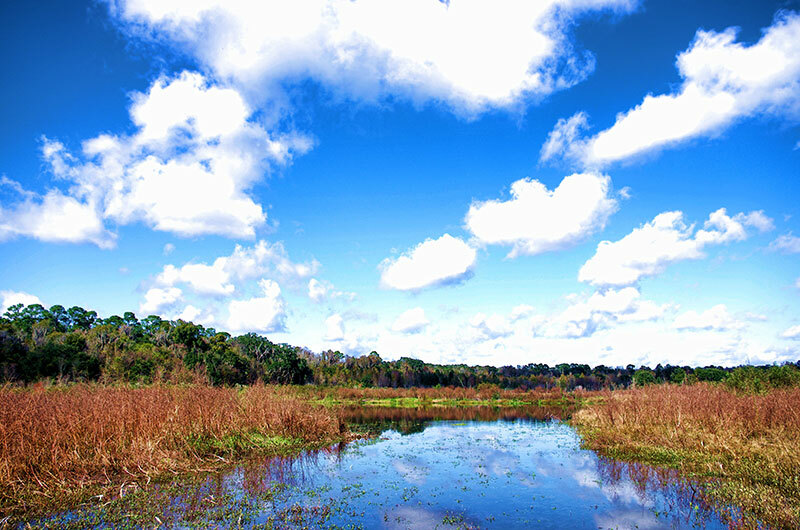 It is our mission to provide a rustic, outdoor recreational area for the children of Florida to enjoy this natural environment. Sertoma Organizations and other Youth Groups are encouraged to utilize the Sertoma Youth Ranch with programs that spotlight their national heritage and culture. We will always be available to all organized Youth Groups, including the physically and mentally challenged, at no charge. Check out our Special Activity Days and other Youth Group Activities at the Ranch. 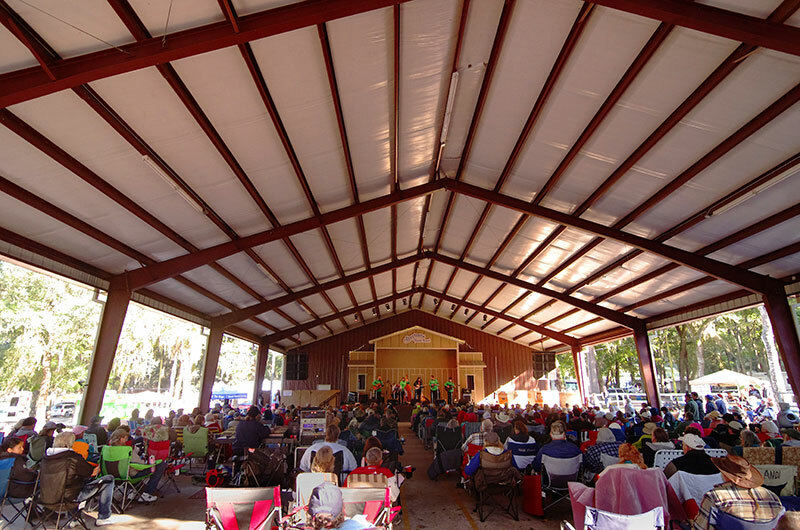 Sertoma Youth Ranch is home to many music festivals that help provide us with necessary funding so we can maintain this beautiful haven for the children of today and generations to come. The Annual Thanksgiving Bluegrass Festival, of which 100% of the proceeds go to the Ranch, is our main fund raiser. Come join us for dinner and enjoy our brand new 8,000 sq. foot pavilion and the best Bluegrass in the country! Visit the Event Calendar to see the variety of music festivals and events held at the Ranch. What is the Sertoma Youth Ranch? 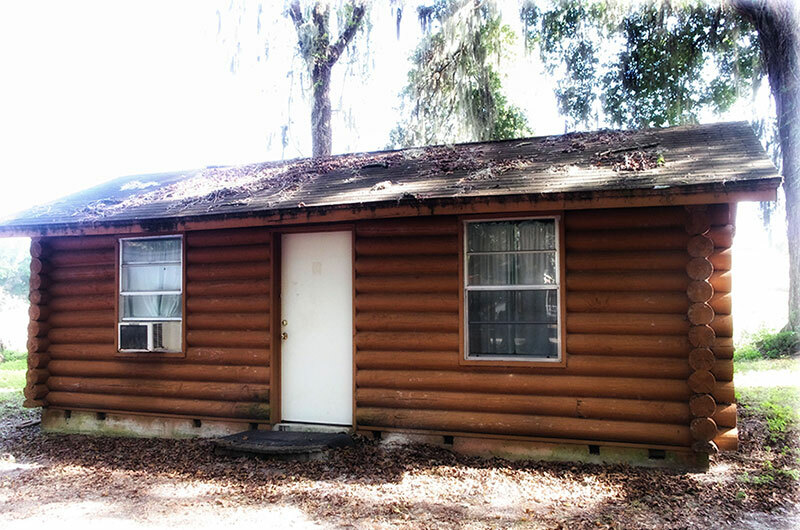 The Sertoma Youth Ranch is an 80 acre wooded campground which was organized in 1974. 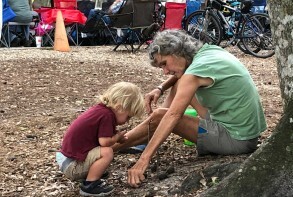 It is a non-profit organization that provides youth groups from all over the state of Florida the opportunity to enjoy the rustic outdoors, free of charge. It is run by a Board of Directors elected from Sertoma and Ranch members. Sticks and Stones. Perfect Toys for a Boy! 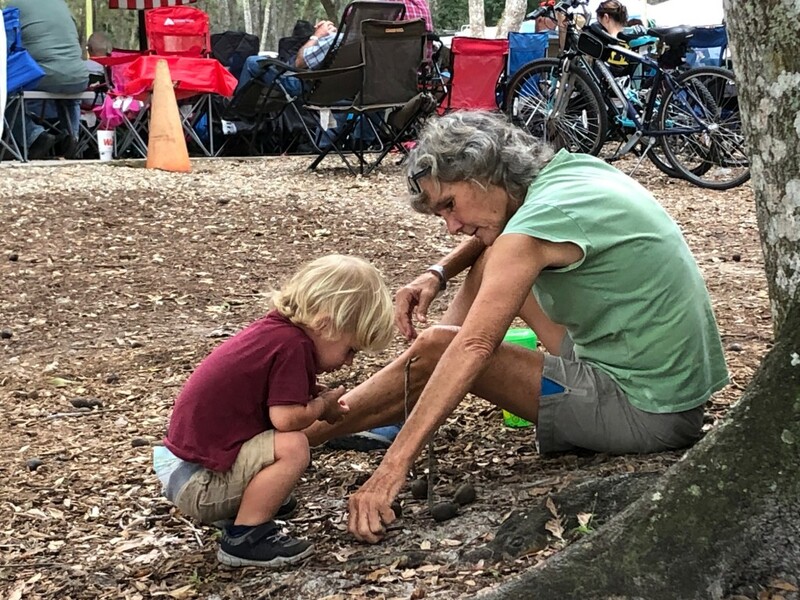 We believe our children should inherit this small haven of Florida in its natural state, with programs to encourage their national heritage and culture. The Ranch will always be available to all organized groups of children, including the physically and mentally challenged at no charge. 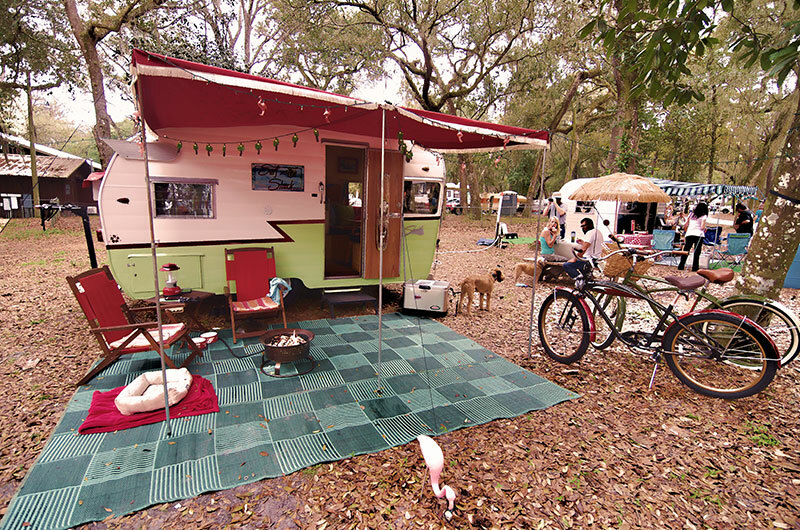 Camping and Bluegrass! Yee Haw! 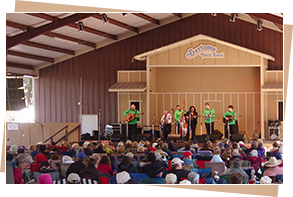 Every Thanksgiving weekend since 1980, Sertoma Youth Ranch hosts one of the biggest Bluegrass festivals in the area. It is also our main fund raising event, with 100% of the proceeds going to the Ranch. During this major 3 day event, we have 10 or more Bluegrass bands perform on stage under our huge 8,000 sq.ft. pavilion. We have all day music workshops and a Youth Program for the kids, as well as camping on site so you can bring the whole family and make it a mini vacation! Sertoma supplies the turkey! We ask you to bring a side dish to share. Come join us!! Folks have been celebrating this special weekend for years. Now it’s your turn! The 2019 event dates are November 28-30. Advanced tickets are available and if you plan on camping with us, better reserve your spot now! The show is rain or shine so pack your umbrellas and sunscreen and join us this Thanksgiving weekend! For more information and ticket prices, visit the Thanksgiving Day Bluegrass Festival page. Click here for the Artist pages for this year! Would you like to Volunteer for this event? Stay tuned for updates!